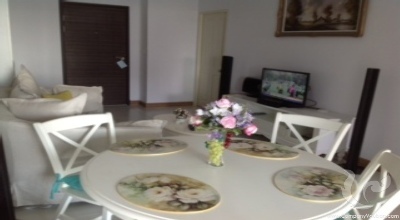 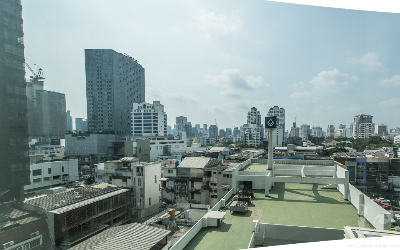 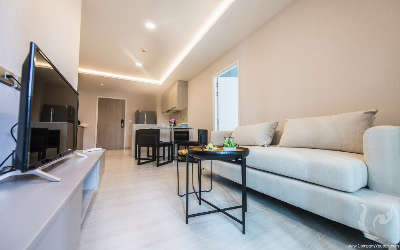 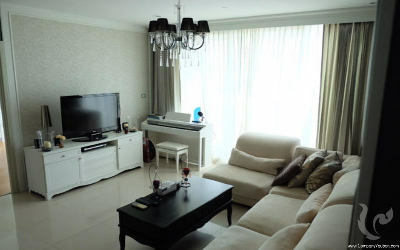 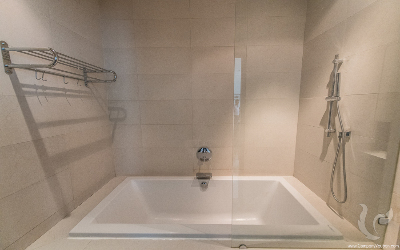 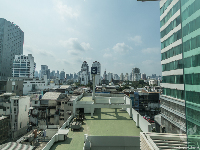 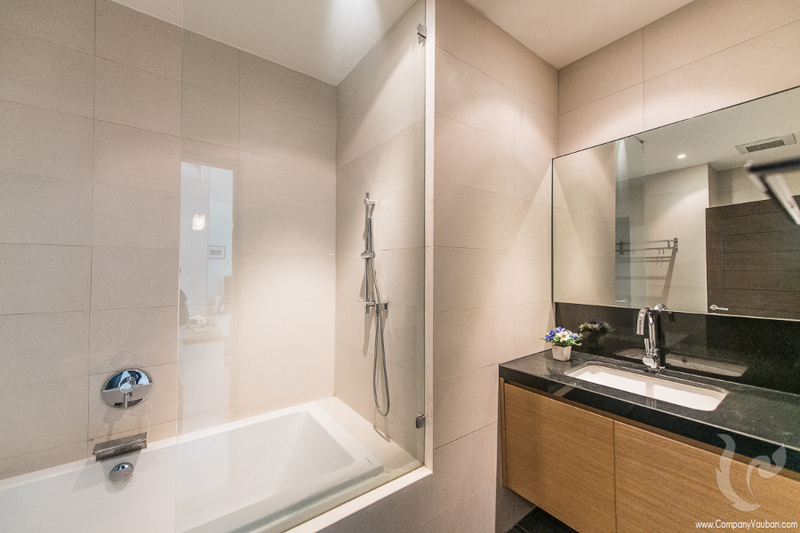 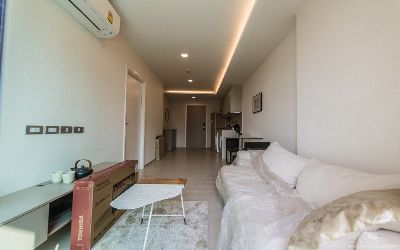 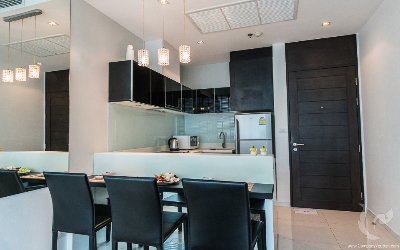 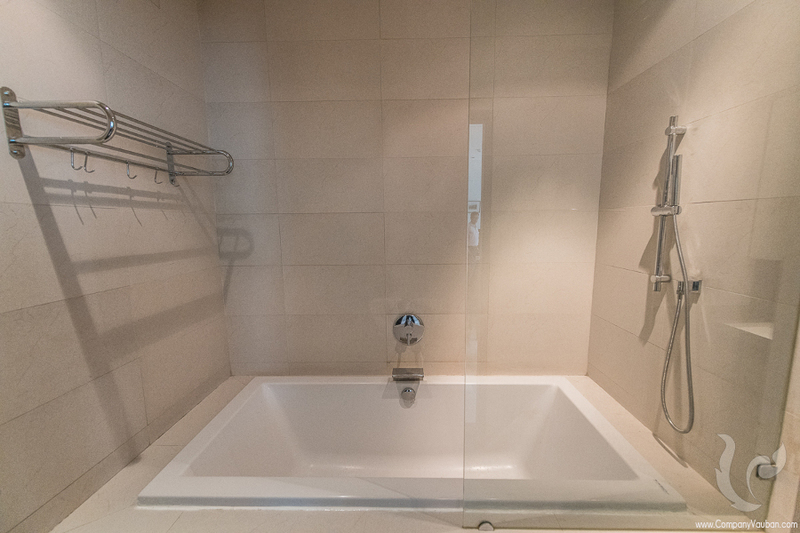 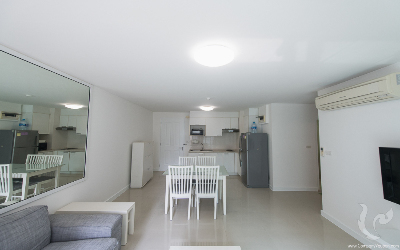 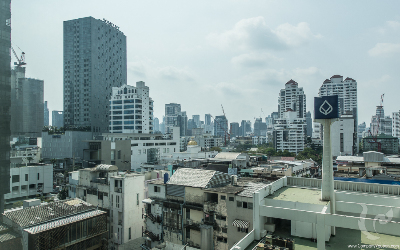 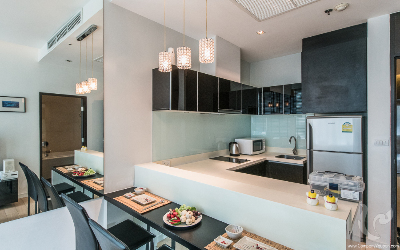 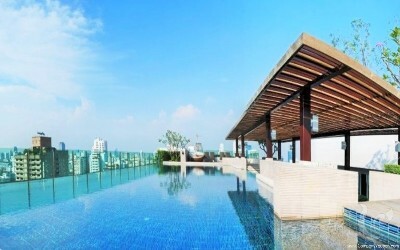 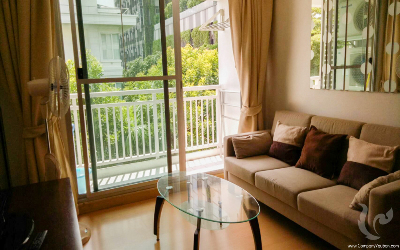 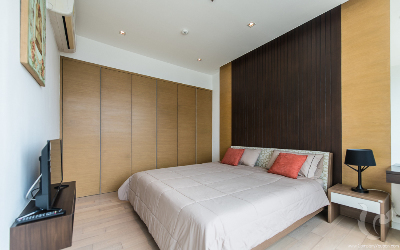 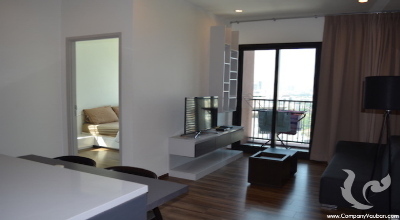 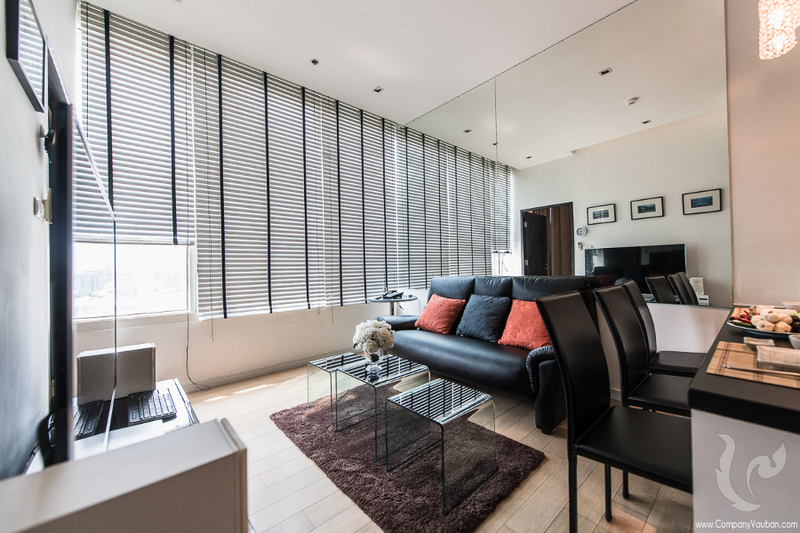 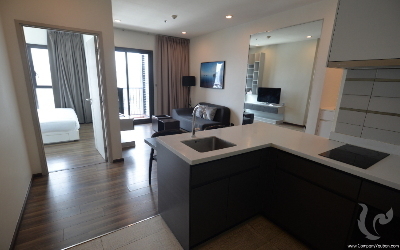 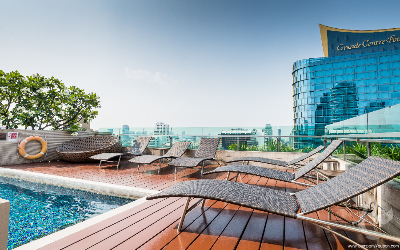 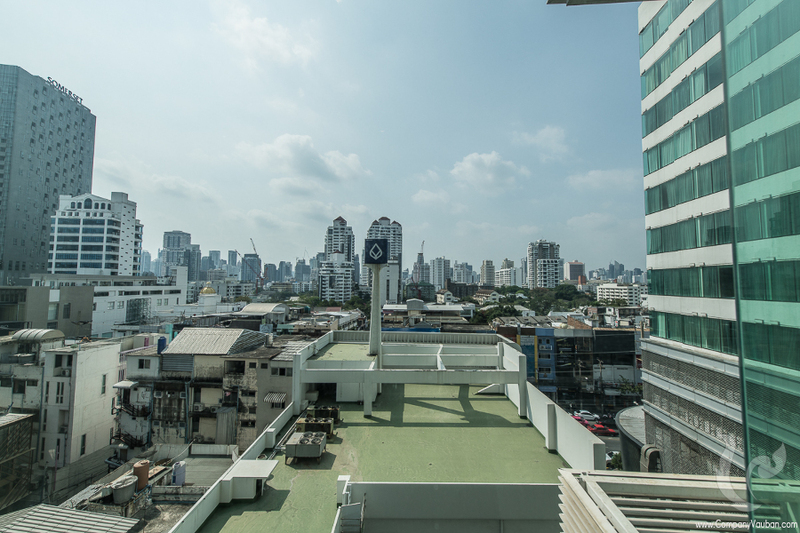 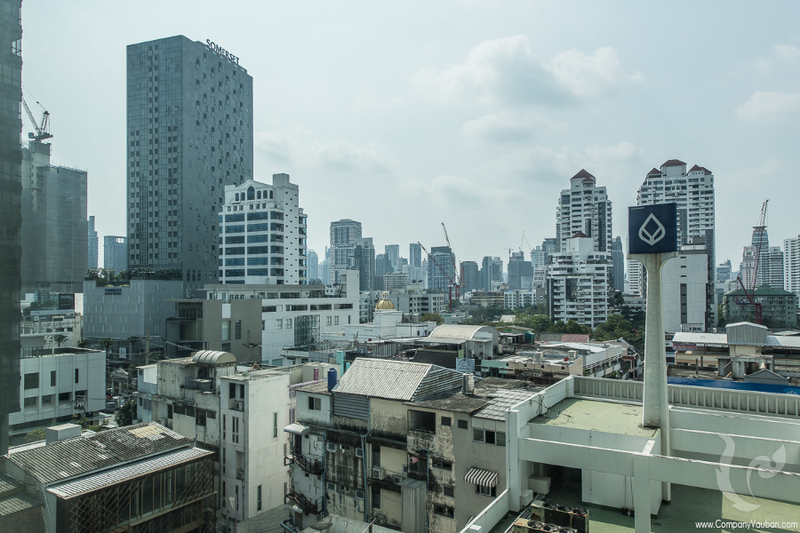 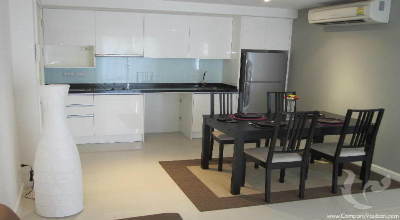 Eight Thonglor Residence for Rent! This is a cosy room in the central area of Bangkok. 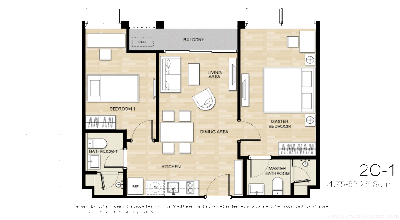 Over 45 Sqms of quality living space. 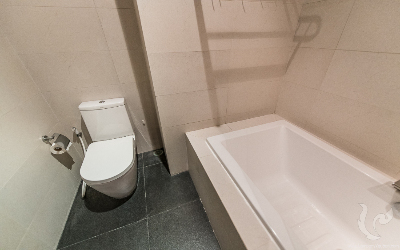 There is one fully furnished bedroom with a bathroom. 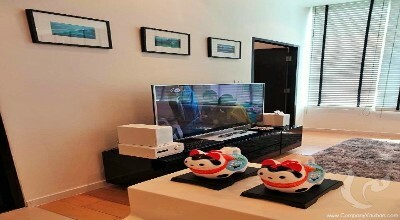 Room includes TV 55'' 3D Smart TV. 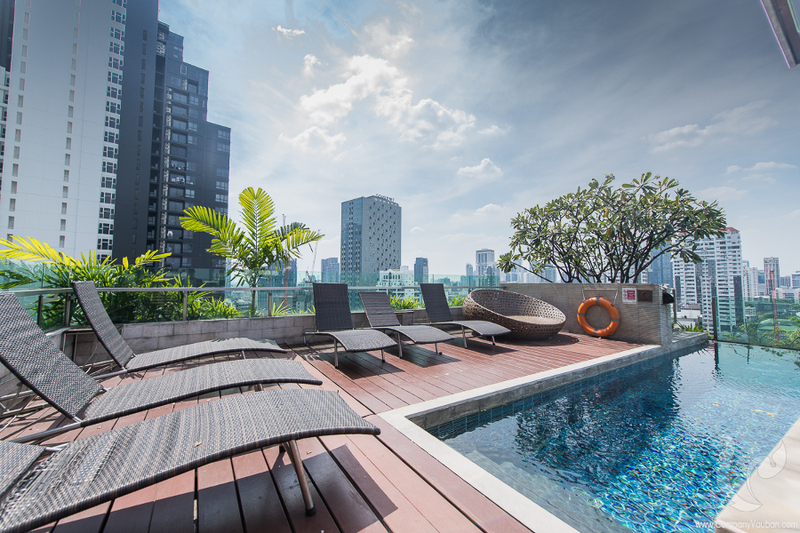 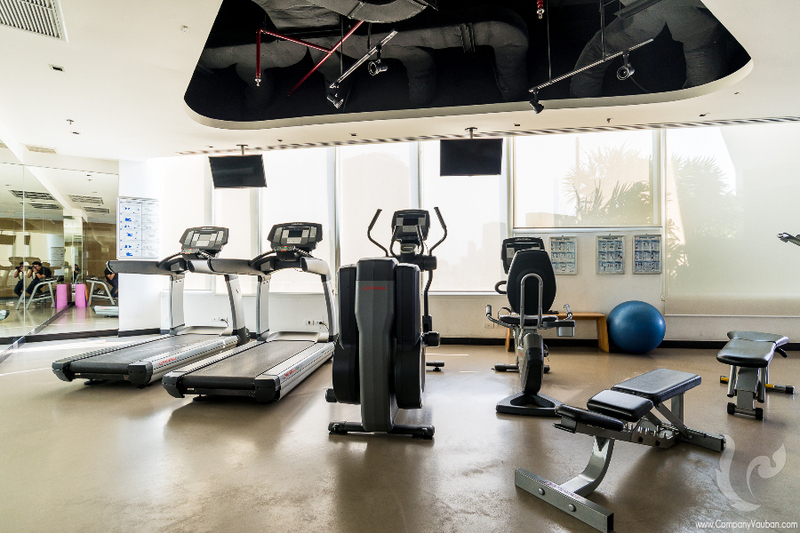 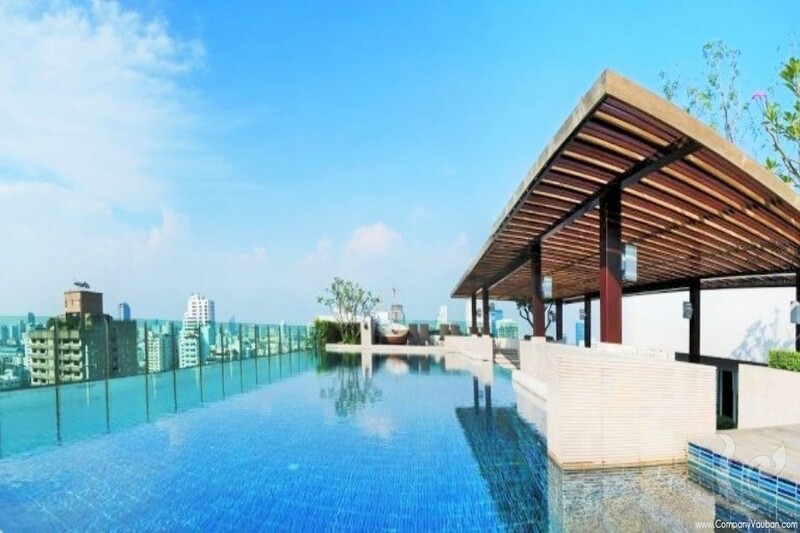 The condominium offers a swimming pool, gym, and pool table. 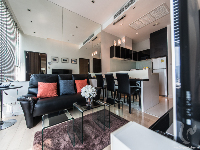 Luxury residential condominium, Hip & Trendy outlets, coffee shops and restaurants . 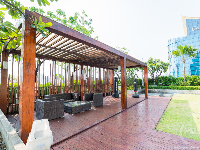 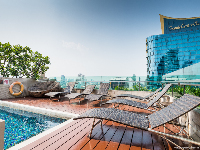 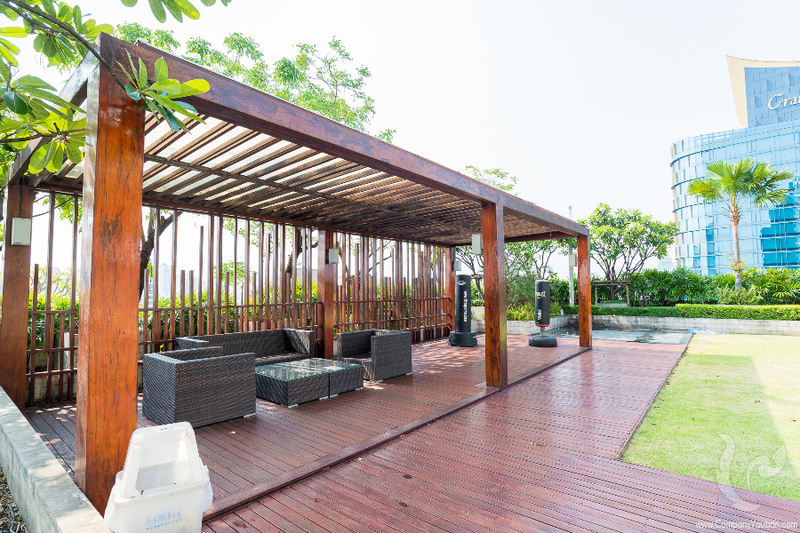 The perfect urban lifestyle offered at the project is complemented by the superb recreational facilities overlooking the city skyline, including an infinity-edge swimming pool, a fitness and aerobics room, sauna and steam rooms, the childrenâ€™s play area and a landscaped â€œsky gardenâ€. 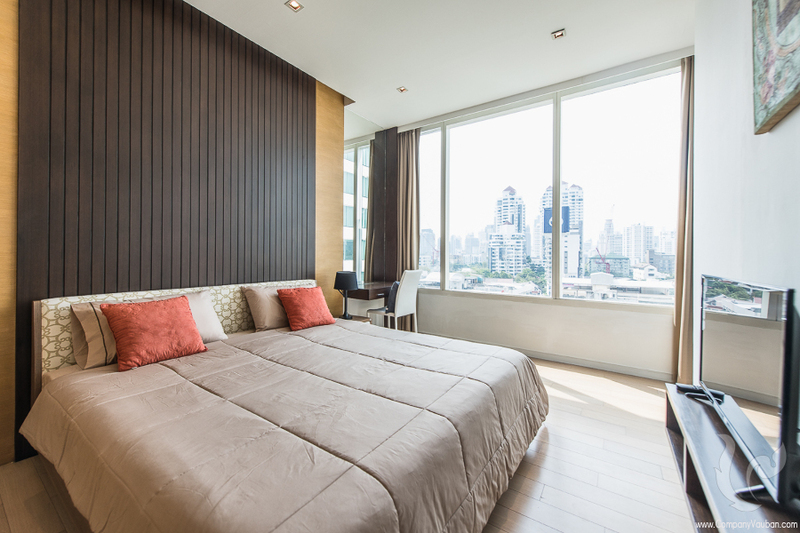 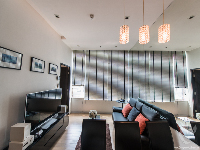 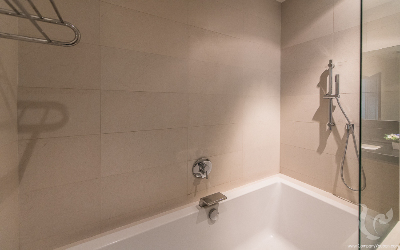 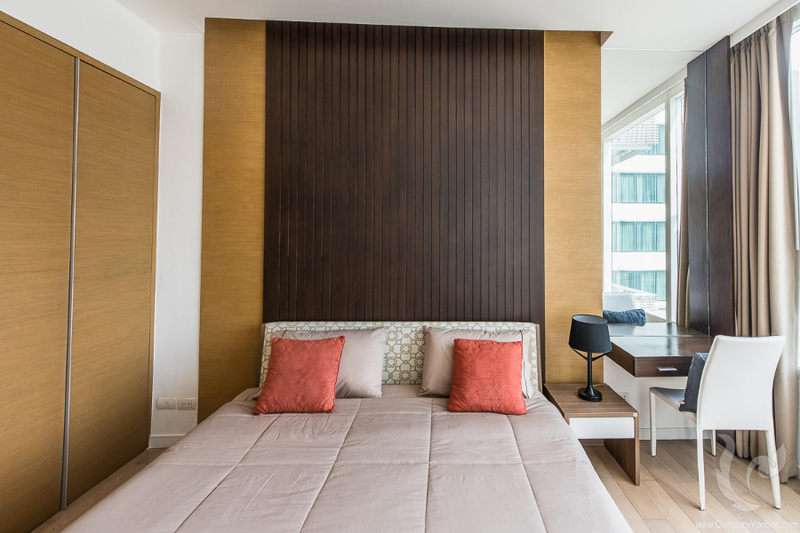 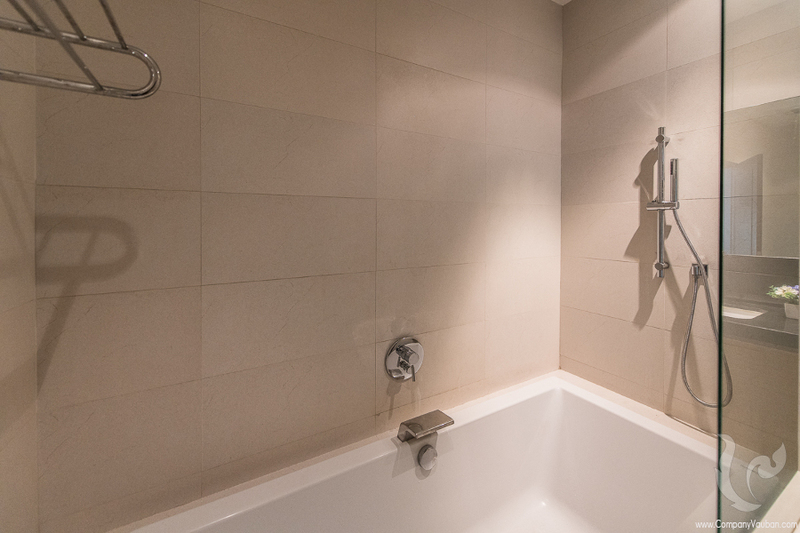 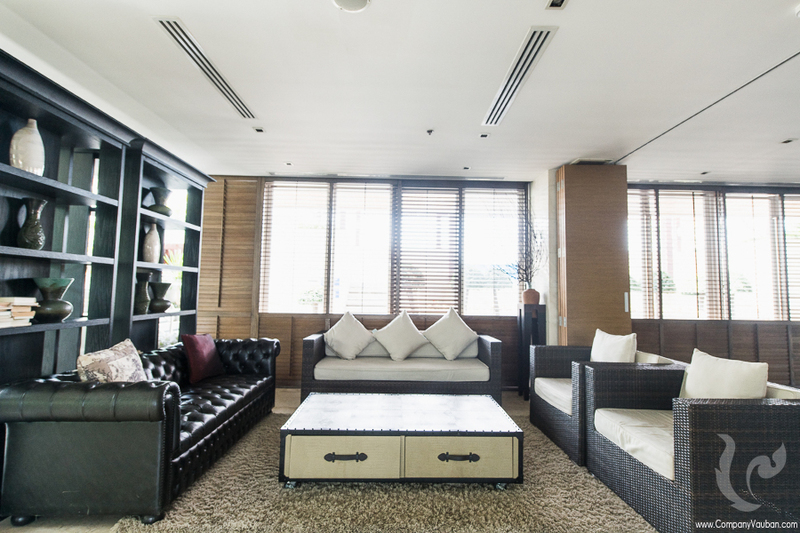 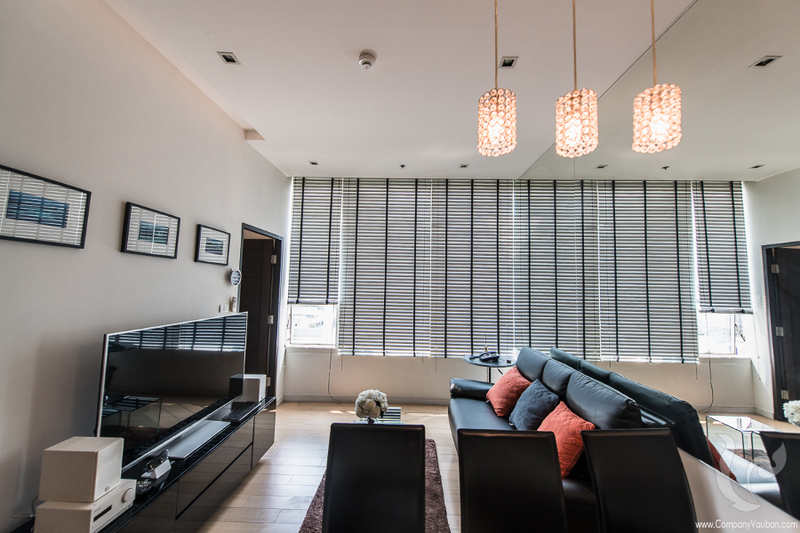 Additional privileged access to many of the serviced apartmentsâ€™ facilities and hospitality services creates a truly unique environment.